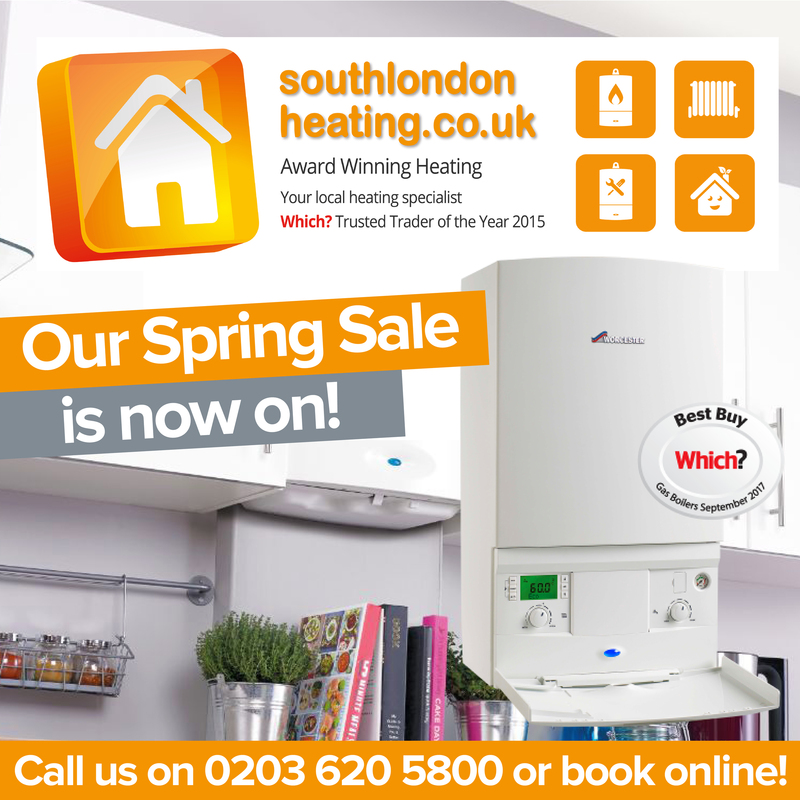 Call us on 0203 620 5800 or book online for your free boiler quote now! 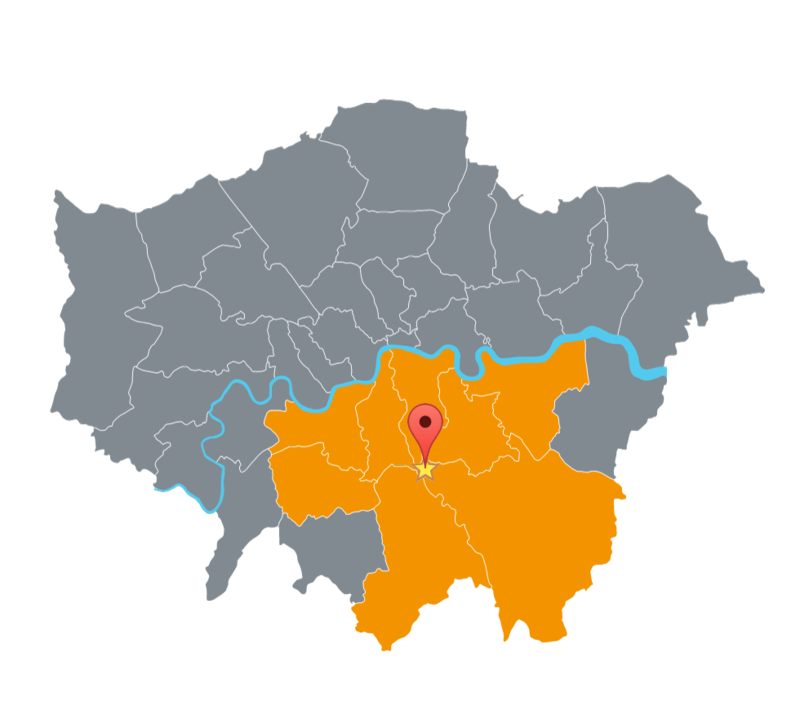 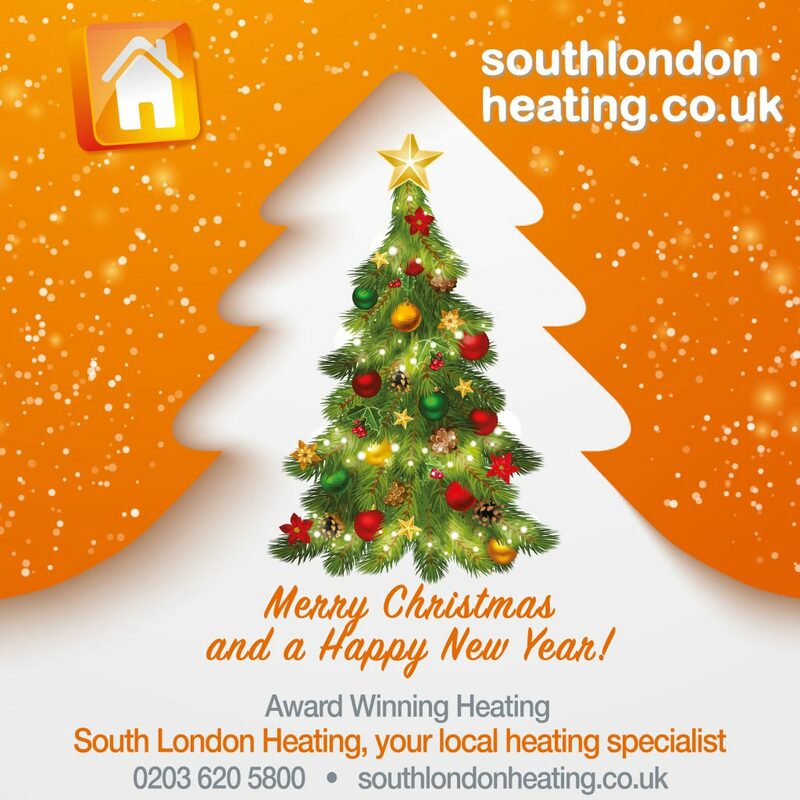 We’re your local heating specialist delivering quality, reliable work to South London. 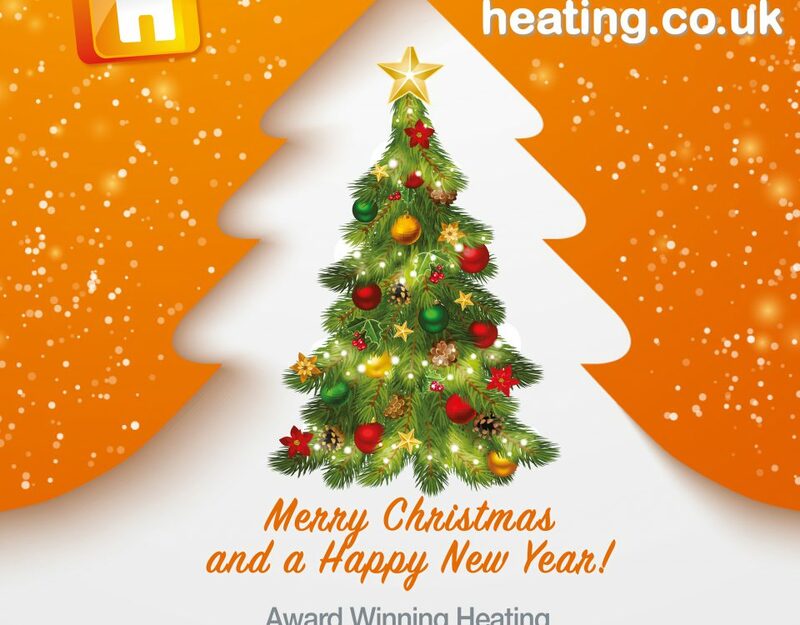 We’re proud to be UK winner of the Which? 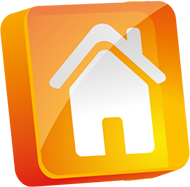 ‘Trusted Trader of the Year’ 2015 award!